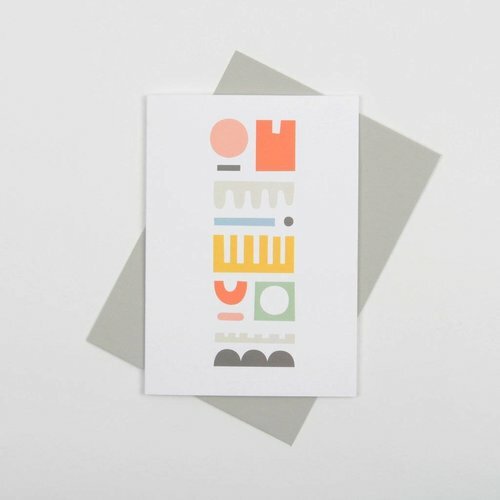 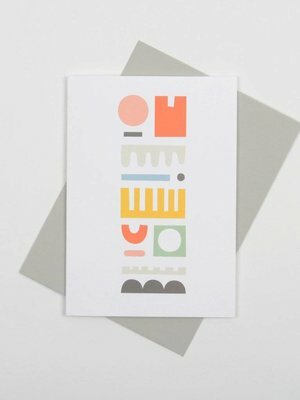 Big pops of type and colour! 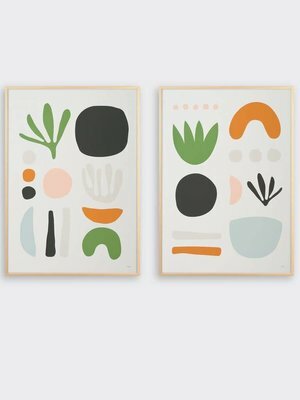 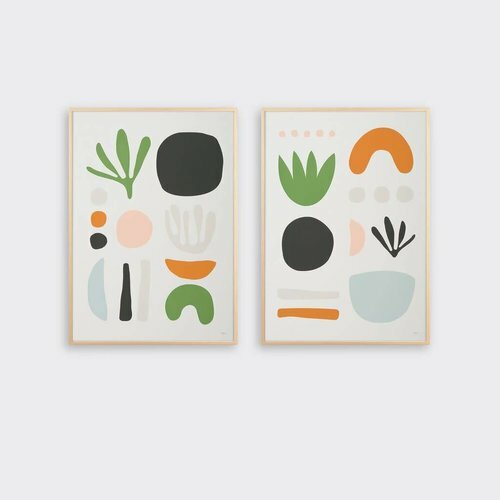 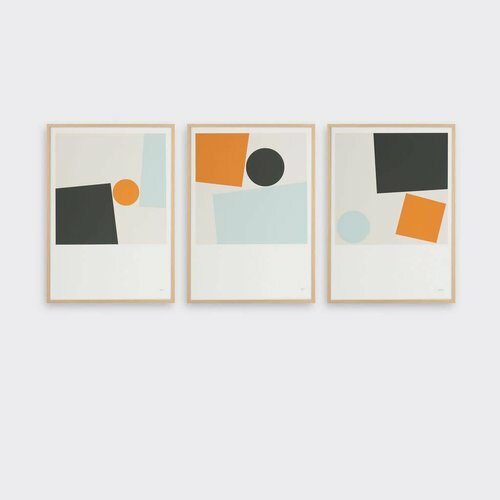 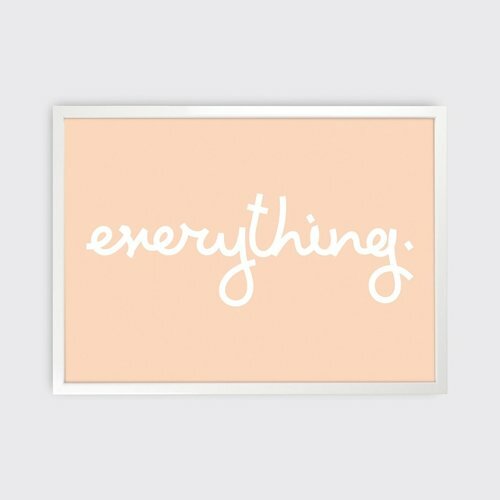 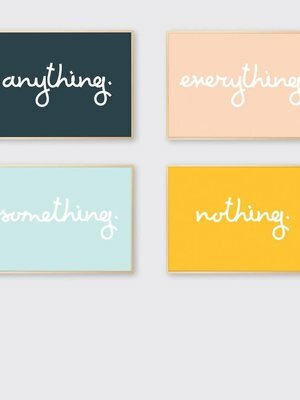 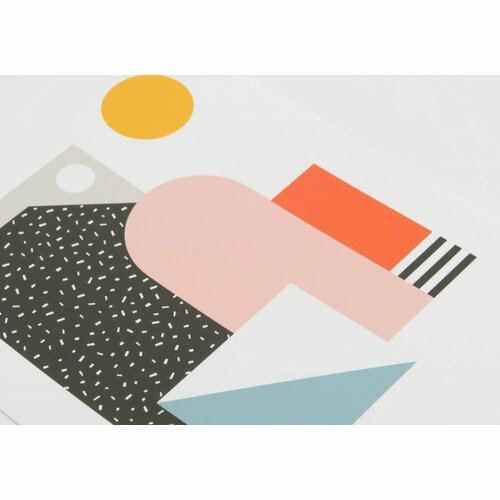 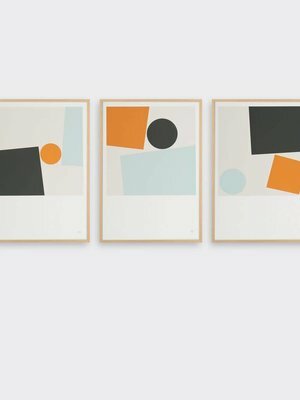 The "Things" set of 4 prints are an open edition, signed, B2 screen print, printed in various colours, all on heavyweight 250gsm Fenner Matrisse paper. 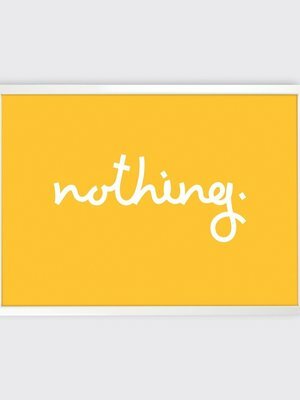 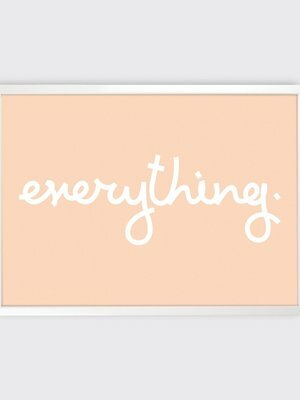 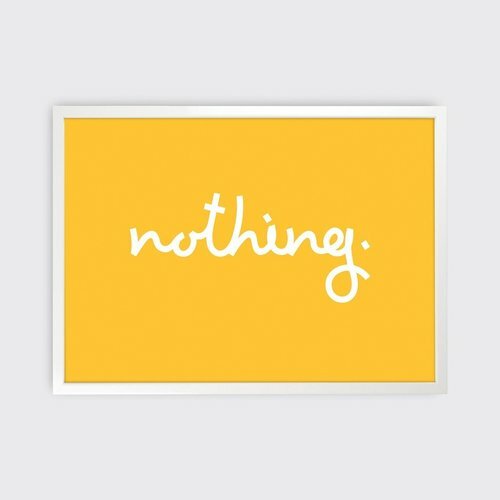 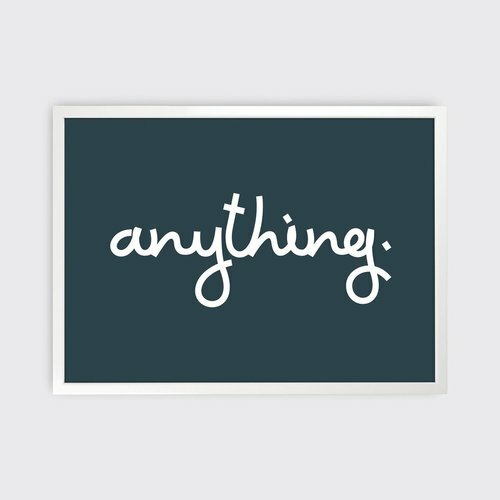 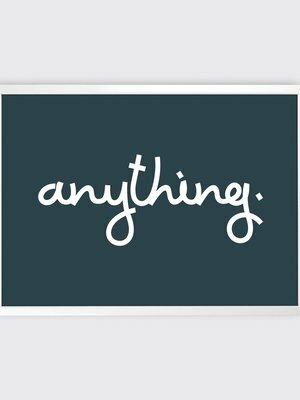 Nothing is an open edition, signed, B2 screen print, printed in bright yellow on heavyweight 250gsm Fenner Matrisse paper. 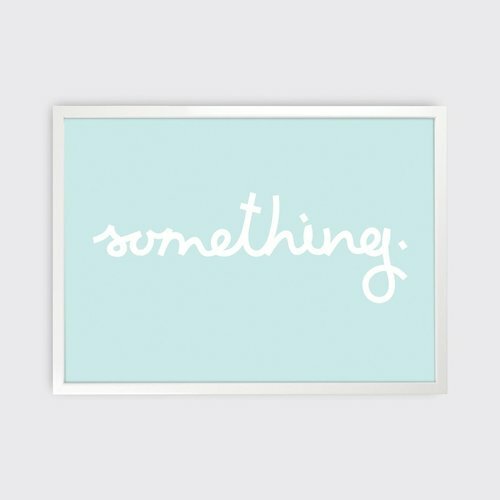 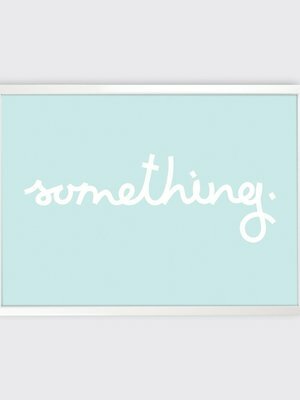 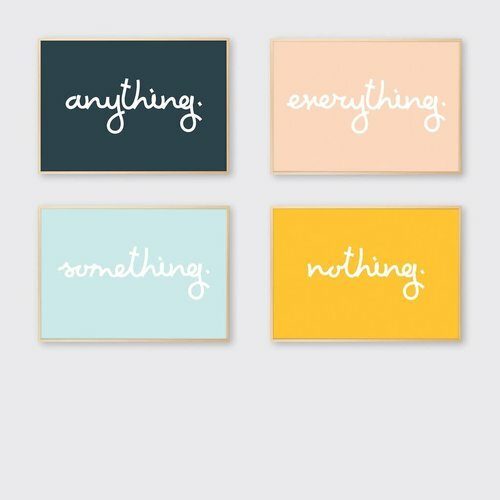 Something is an open edition, signed, B2 screen print, printed in ice blue on heavyweight 250gsm Fenner Matrisse paper. 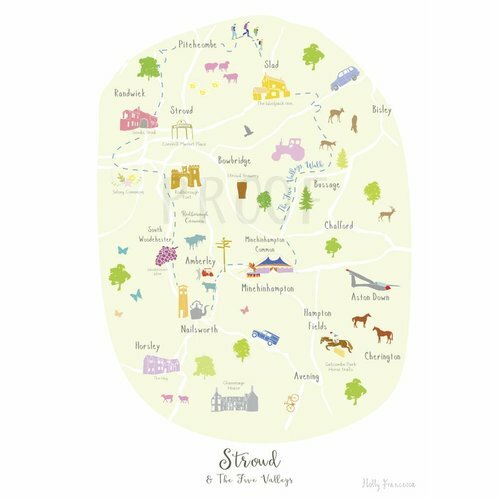 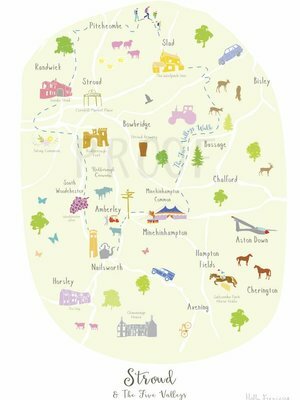 The print focuses on Stroud in Gloucestershire and the surrounding Villages including Chalford, Slad, Minchinhampton and Nailsworth as well as the route of the 5 Valley’s Walk. 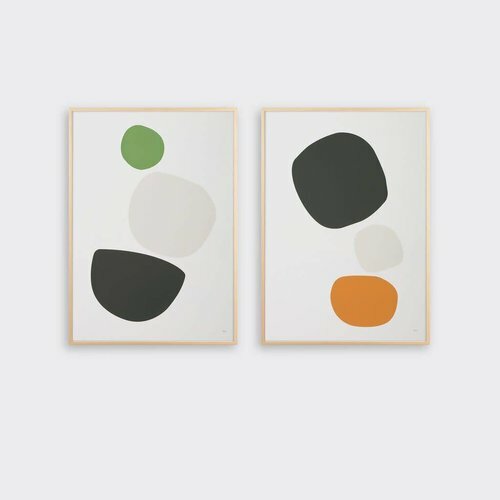 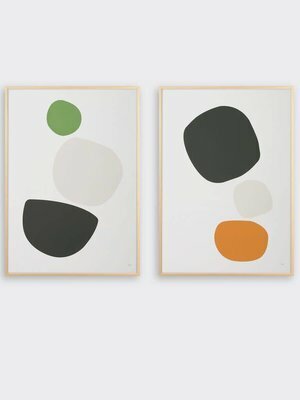 Cobble is a series A2 screen prints exploring the forms of stones, pebbles, rocks and cobbles found on Tom Pigeon's local Scottish beaches. 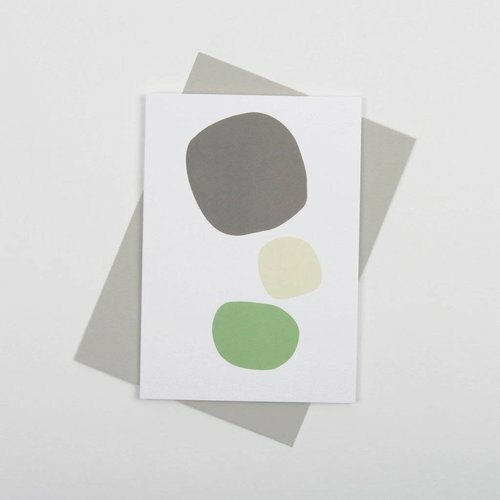 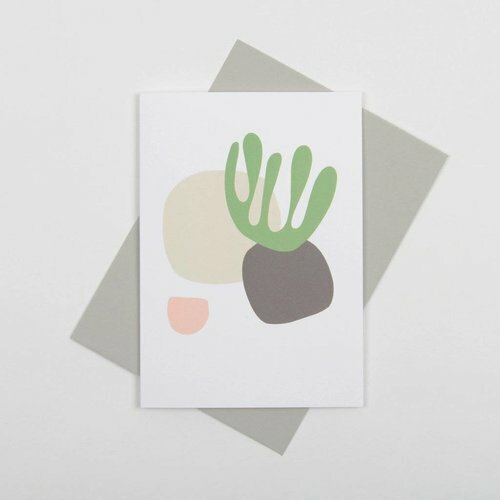 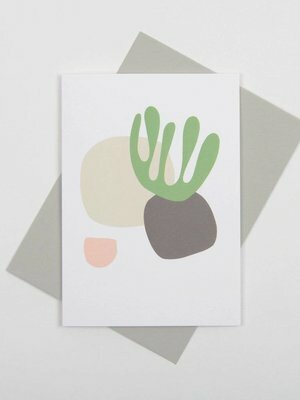 Seaweed cards are inspired by the colours, textures and shapes washed up on our local beaches and are printed on beautiful uncoated heavyweight paper. 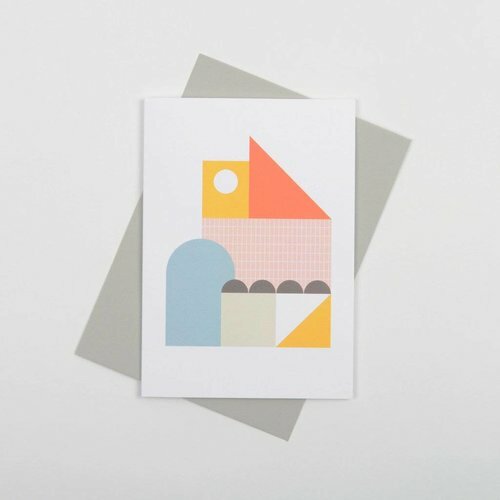 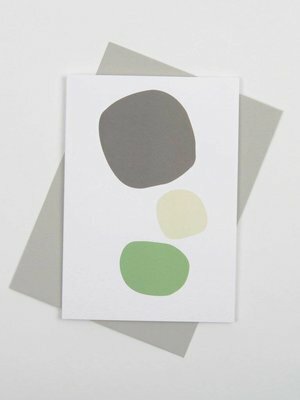 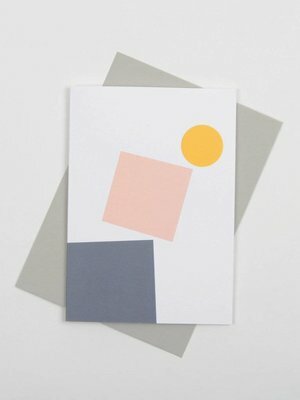 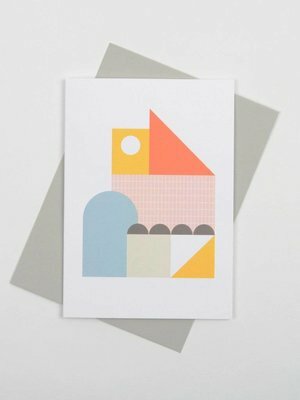 Balance cards reflect some of our favourites from the Pigeon print collection. 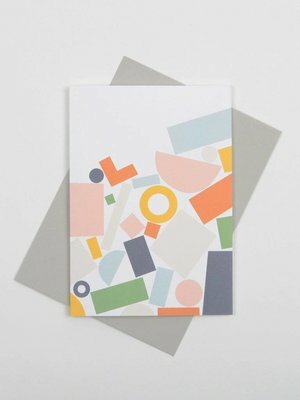 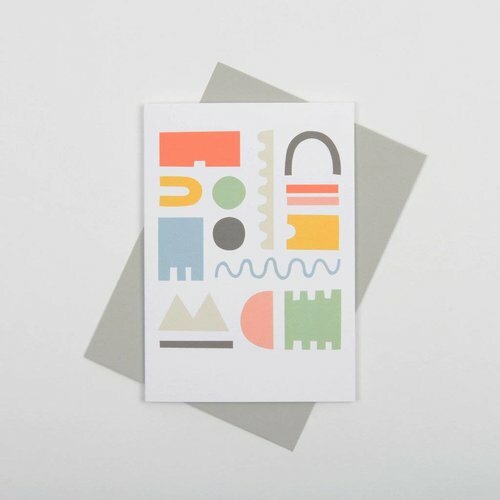 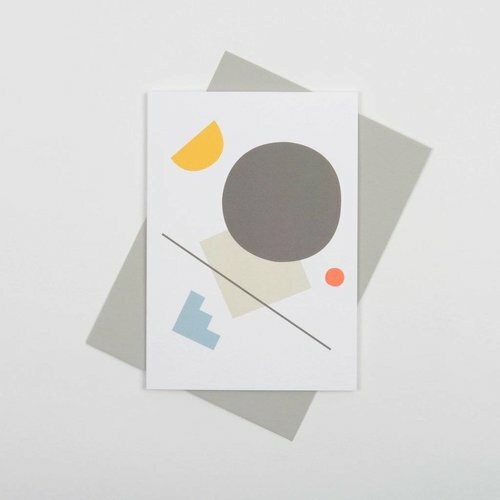 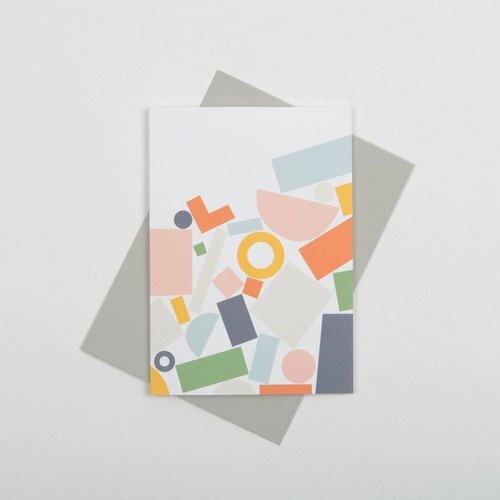 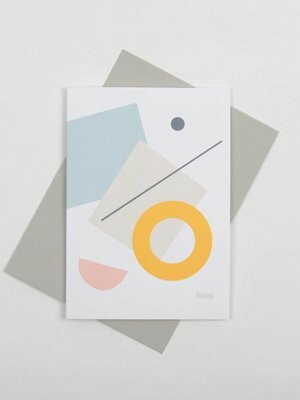 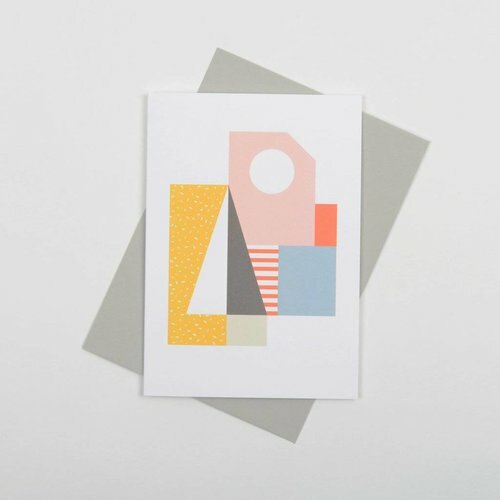 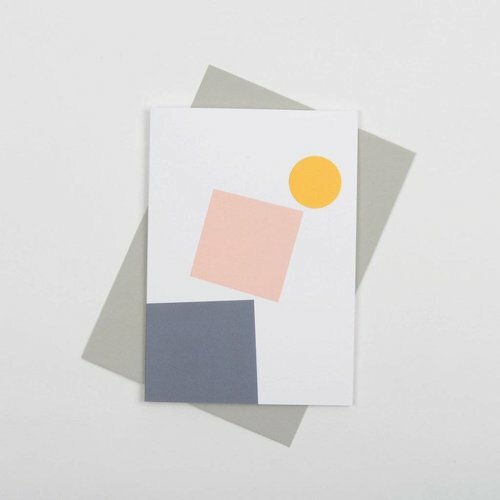 Explorer cards are a celebration of the colours, geometry and patterns found whilst exploring new cities and are printed on beautiful uncoated heavyweight paper. 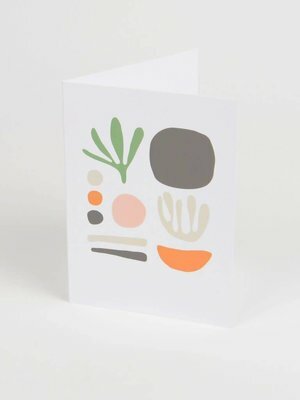 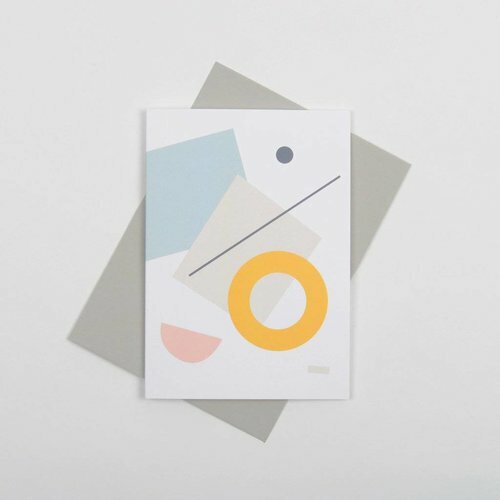 Beachcomber cards are inspired by the objects and colours washed up on our local beaches and are printed on beautiful uncoated heavyweight paper. 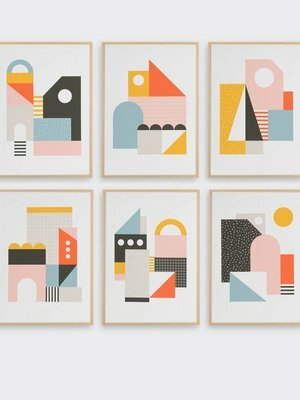 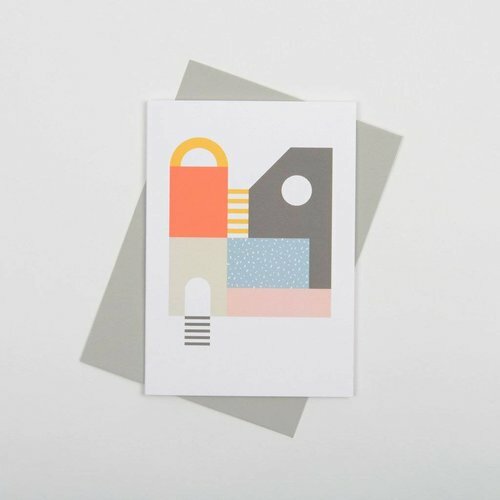 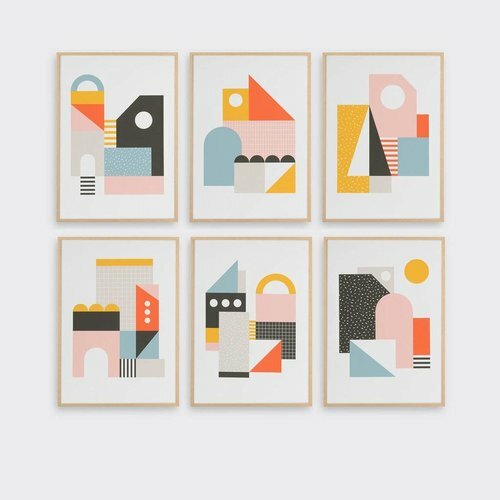 Explorers is a set of six, A5 mini prints inspired by adventures in new cities. 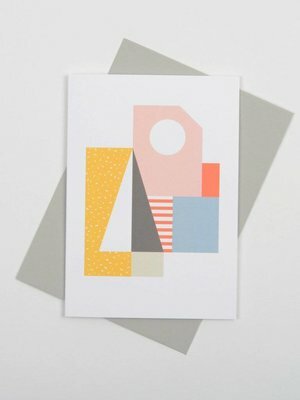 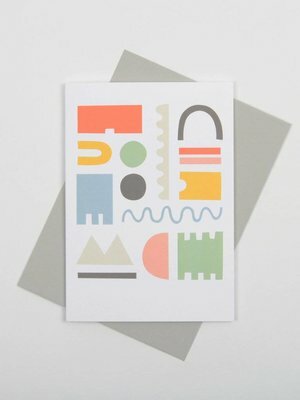 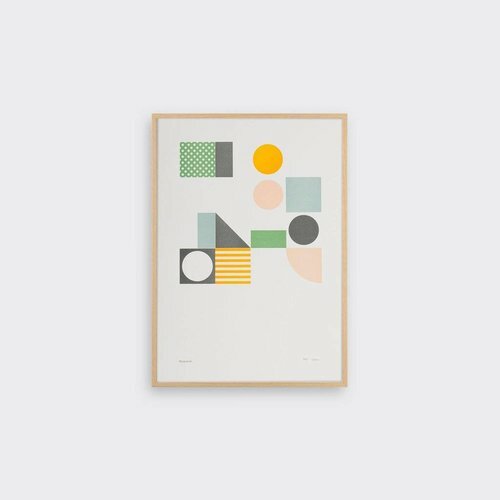 A colourful collection of prints that celebrate geometry, bold colour and layers of pattern. 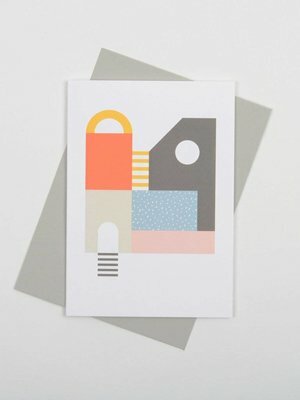 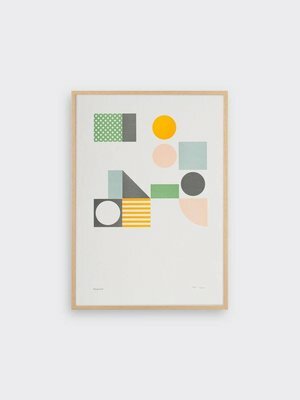 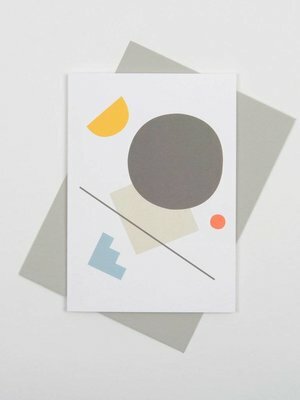 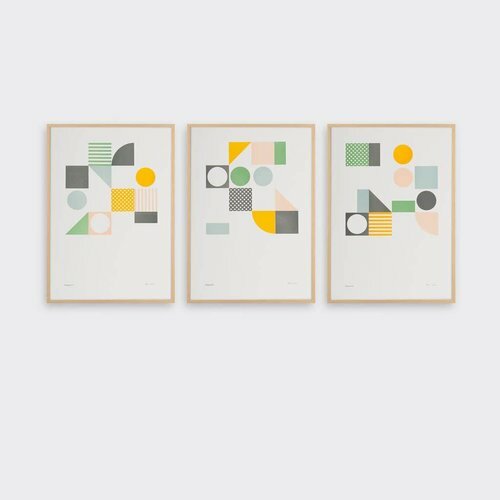 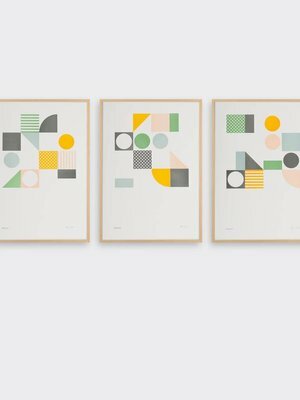 Playground is a series of three A3 limited edition letterpress prints created in collaboration with printmaker Thomas Mayo.